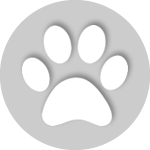 California Natural dog food is owned and manufactured by Procter & Gamble. It used to be under Natura, but the company was bought out by Procter & Gamble in late 2013. This business move angered a lot of pet owners because Procter & Gamble is notorious for not valuing the quality of the ingredients they put in their dog food. Please Read First: If this statement is still here we are actively watching for new recalls. Below you will find a history of recalls. 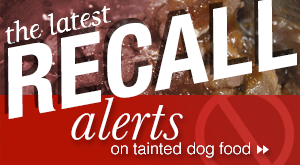 If you would like to know as SOON as we find out about a recalls visit:https://dogfood.guru/recalls and fill out our Recall Alert form. We will ONLY email this list in the event of an actual recall. Once we stop watching for Recalls I will remove this statement. We also encourage everyone to bookmark the site for future reference. In March 2013, the Michigan Department of Agriculture found Salmonella in a batch of dog food during routine testing. 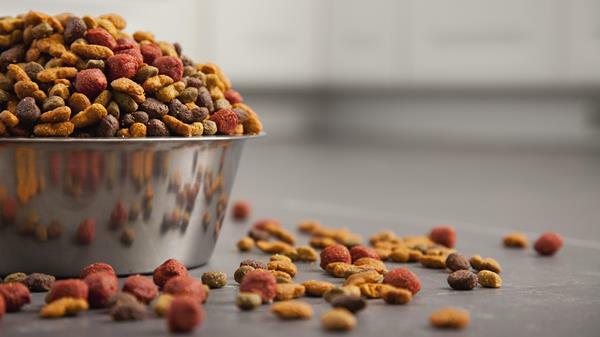 As a precautionary measure, Natura issued a voluntary recall for all the dog food produced in the production facility where the Salmonella contamination originated. All of California Natural’s dry dog foods and treats with the best-by dates between 12/12/13 and 03/24/14 were involved. 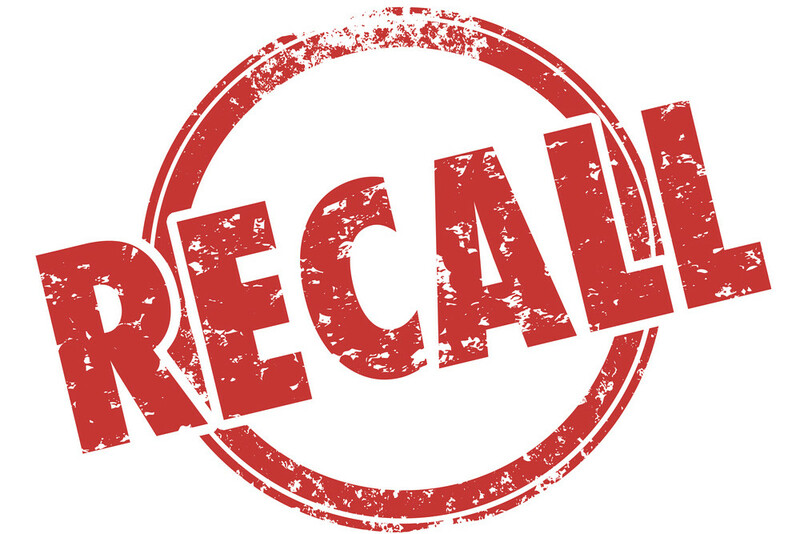 The recall was expanded to the following months of April, May, and June. 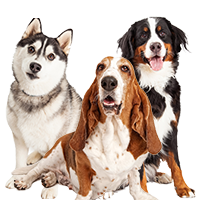 If you take the time to check the ingredient list, you will notice that California Natural dog food contains a large number of wholesome ingredients. Chicken meal, brown rice, rice, sunflower oil, and flaxseed are among the top five ingredients in California Natural dog food. 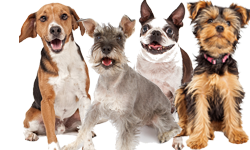 We like that the number one ingredient in most California Natural dog food recipes is chicken, salmon, lamb, or another kind of meat. Even better, those excellent protein sources come in meal form, which means they’re concentrated and contain 300% more protein than fresh meat. Some dog owners might not be happy with the fact that rice is one of the top ingredients in California Natural dog food. However, brown rice does provide carbohydrates. We’re a bit suspicious of the third ingredient, rice. This is such a generic term that we can’t really figure out the quality of this ingredient. While sunflower oil is an excellent source of omega-6 fatty acids, it contains absolutely no omega-3 fatty acids. Because of that, sunflower oil isn’t as nutritious as canola or flaxseed oils. However, don’t fret because flaxseed is the next ingredient! Flaxseed is chock full of omega-3 fatty acids and fiber. 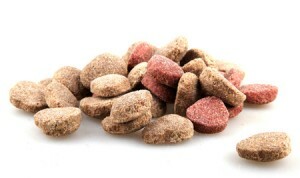 Omega-3 fatty acids are important for your dog’s skin and coat health. They can help prevent dryness and itchiness in your dog’s skin (such as cracked paws), as well as shedding and hot spots. If you look at any of their formulas, you’ll see that the ingredient list is particularly short. This is a huge plus to us. 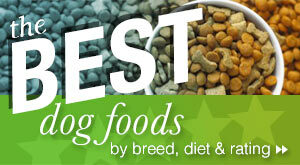 We believe in feeding our dogs natural, holistic diets without weird chemicals and preservatives. However, since Procter & Gamble gained ownership of California Natural dog food, we’re a little skeptical of the quality of the ingredients they put in the formulas. 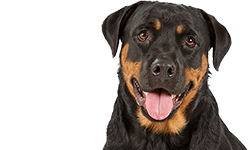 If that’s not bad enough, Natura had to pay a $2,150,000 settlement to their customers because it was discovered that Natura violated California’s Business and Professions code by making false claims about the human-grade quality of their pet food. 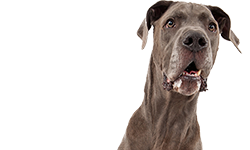 Even though we’re a little concerned about the integrity of the notorious company behind California Natural dog food, we still think that it’s an above-grade brand that has what it takes to keep your dog healthy. Other ingredients include zinc, iron, copper, and manganese proteinates. None of the ingredients look sketchy or unnatural. If you ask us, this formula is pretty natural and wholesome. Where can you buy California Natural? 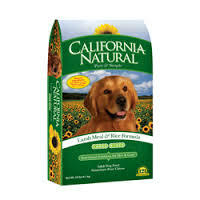 California Natural dog food is available all over the United States. 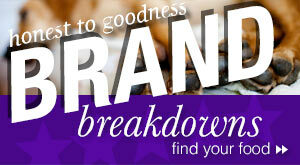 They have a nifty store locator on their website. They advise to call a location first to see if they stock the product you’re searching for because some retailers stock only a few California Natural products instead of all of them. 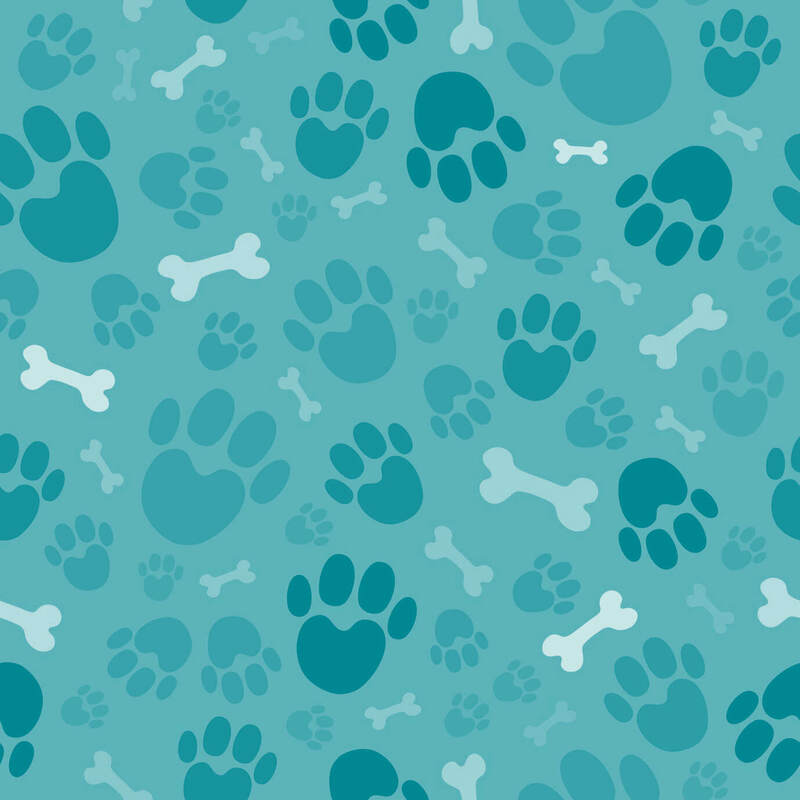 Each dog food brand is analyzed and reviewed by Chiara Fucarino, an animal lover slash professional writer who sees nutrition as the most important part of a pet’s health. Chiara has always been passionate about writing informative and... See more.